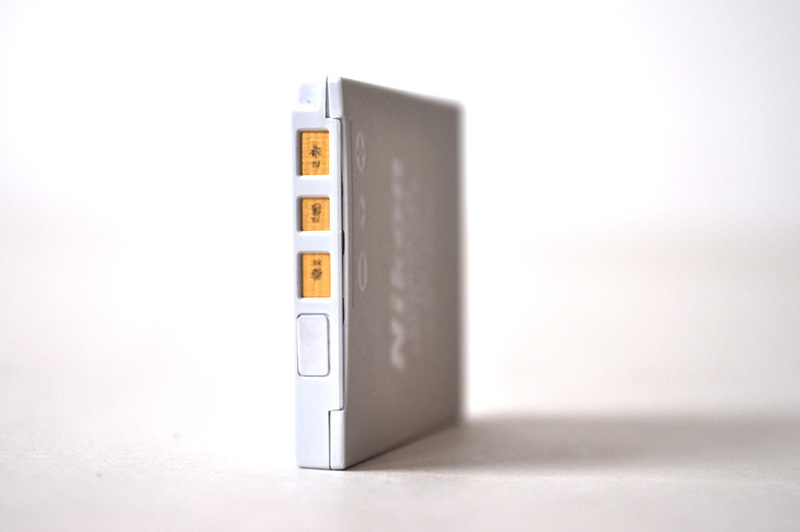 Nikon Lithium Battery. 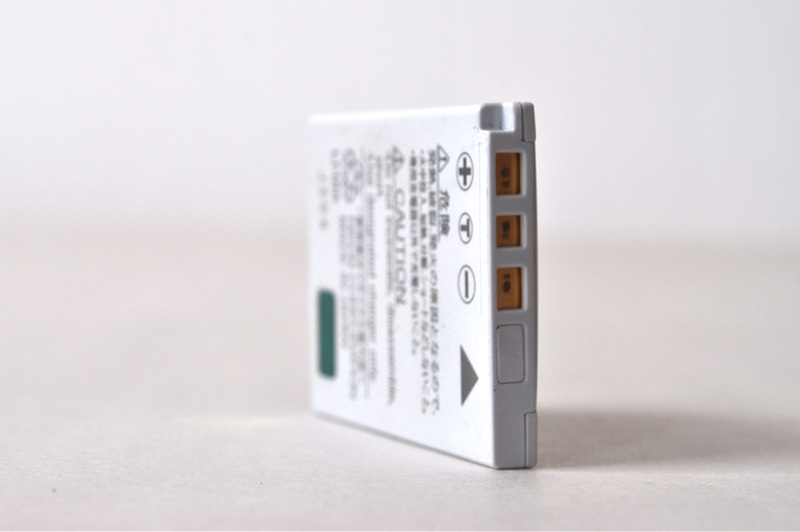 The new replacement battery for the Nikon Coolpix P2, which did not fix the problem with the camera. 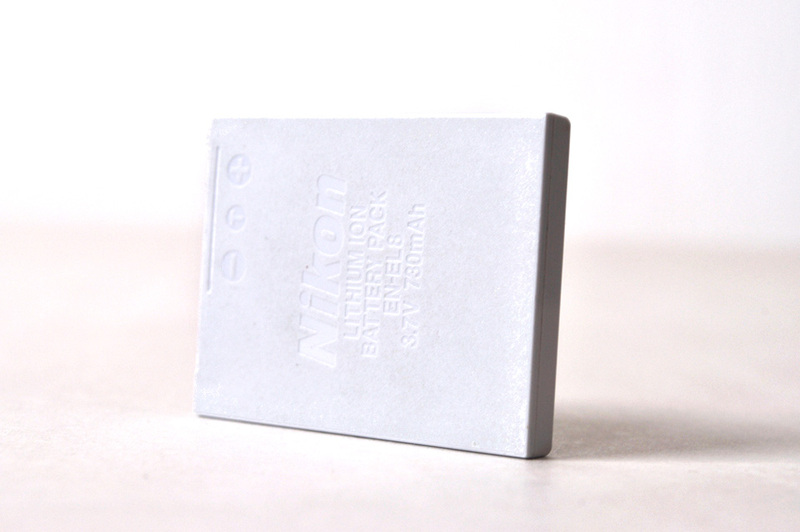 As I said then, Nikon used proprietary batteries and so it was a tad pricey mistake to find out the camera still wouldn’t work with a new battery. It strikes me that any proprietary technology, part, etc has obsolescence built right into it from the start. Curses. Status: Recycle. There is a depot nearby that now takes these types of things. Alt-title: Untitled Object No. 255 For Powering Up Futile Resistance. Read more about Alt-titles & kill-ratio logic here.